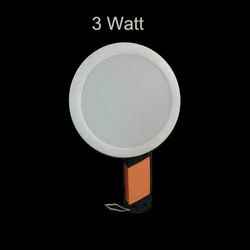 We are offering LED Panel Light. 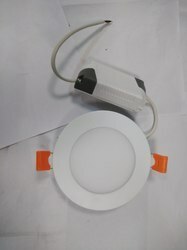 LED panel light made of aluminium extrusions. Suitable for armstrong ceiling / suspension with steel wire ropes. We are a recognized entity, involved in manufacturing the best-in-class range of LED Panel Light for our clients.